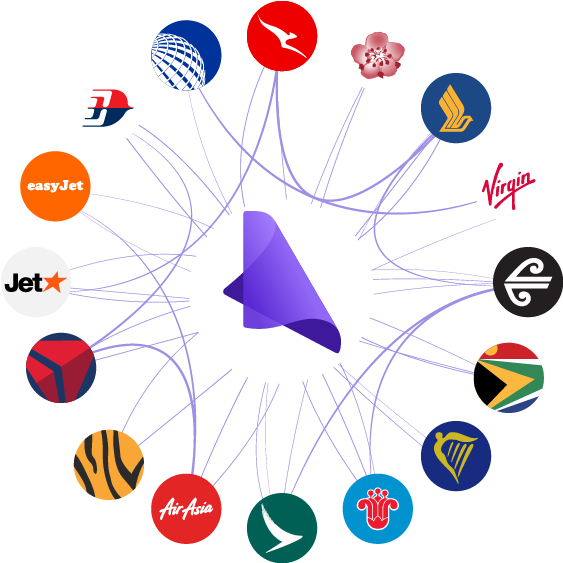 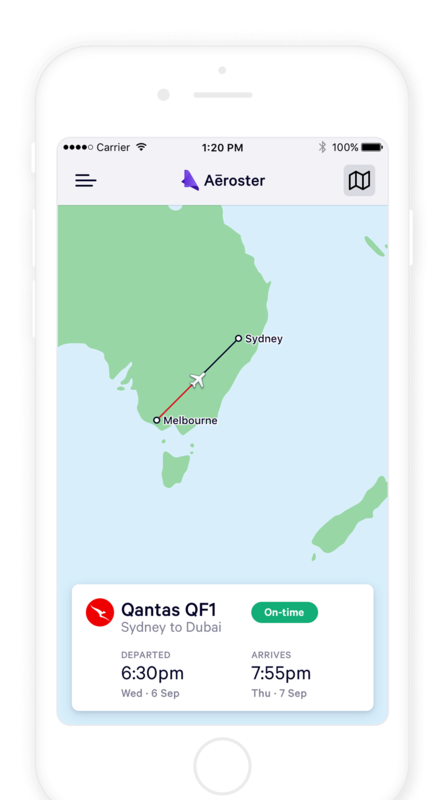 We're making it easy to view and share your airline roster, so your loved ones know where you are and when you'll be home. 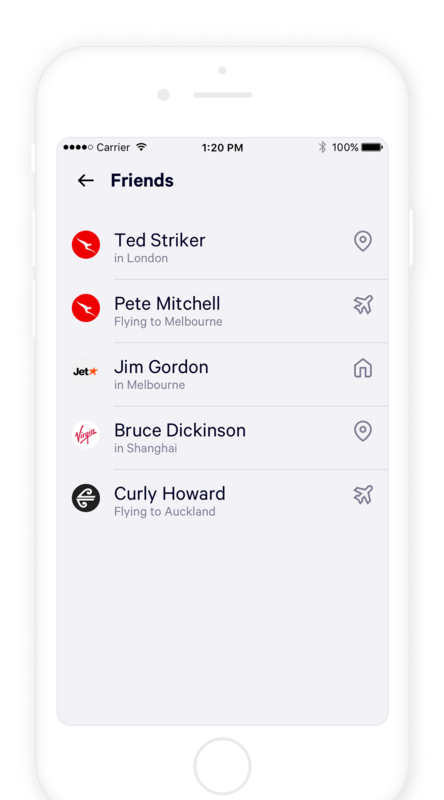 Aeroster was inspired from my own experience growing up reading my dad's roster. 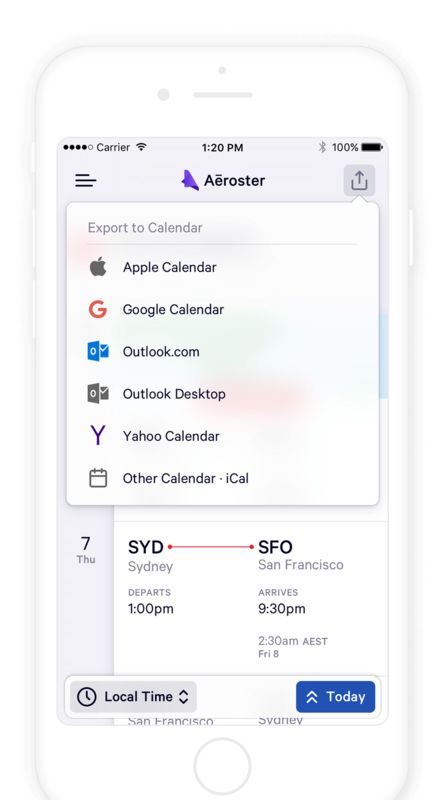 I wished for a smarter way to view his schedule – so my family could quickly and easily find out where he was and when he'd be home. 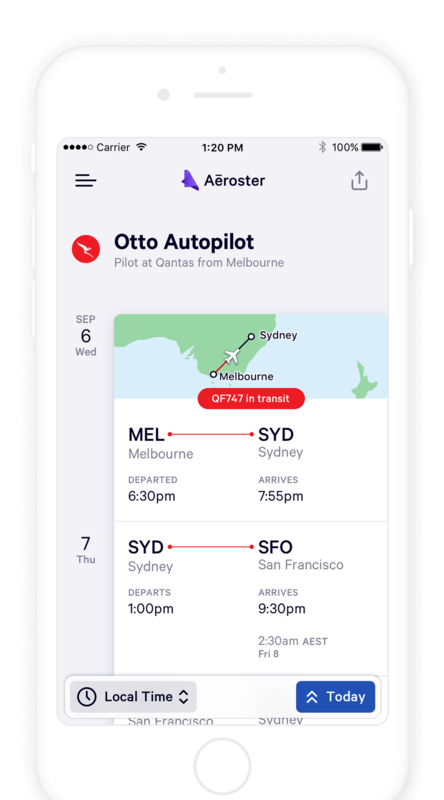 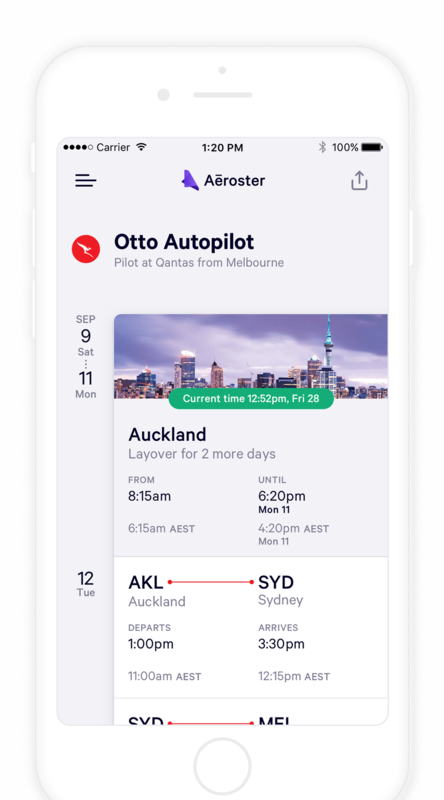 Aeroster is a product of this ambition and my hope is that it helps other crew stay in touch with their loved ones.